In his follow up to his tremendously successful debut comedy special ‘Mr. 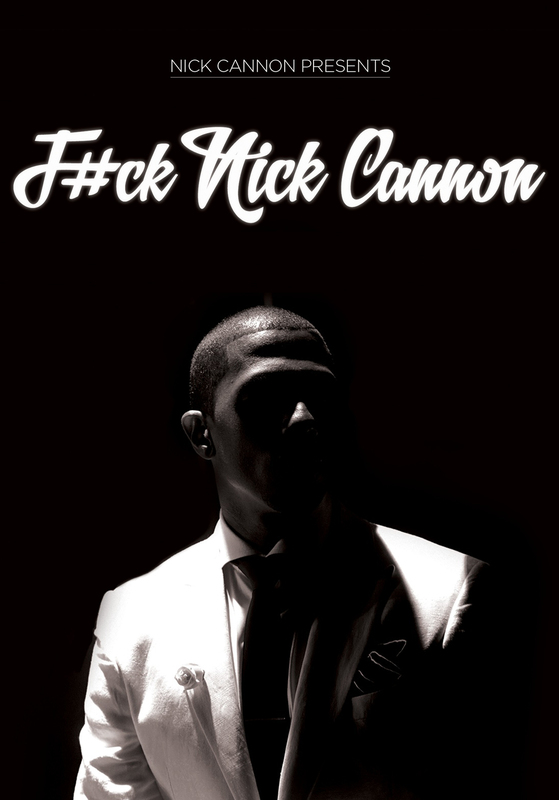 Showbiz,’ the comic-actor-musician-host responds to anyone who’s ever said: ‘F#ck Nick Cannon.’ A recent health scare has changed how he sees the world and he is here to share his unique perspective on getting older, raising his children, and living with his famous wife (Mariah Carey). Nick Cannon doesn’t care what the haters think, and that’s what gives him his hilarious edge. Taped at the River Rock Casino in Vancouver, BC.